With mountaineering and hiking being increasingly popular nowadays, emergency situations like people missing in the wilderness also rise. Search and rescue operations involve hundreds of man-hours in searching huge areas of rough and mountainous terrain. 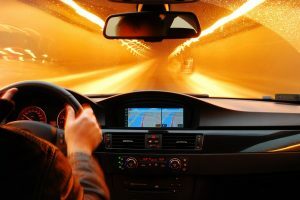 This has highlighted the importance of letting people know where you are going in the mountains – especially when travelling alone. 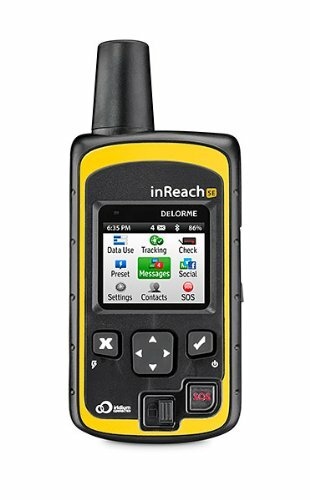 Delorme InReach SE 2-Way Satellite Communicator keeps you connected anywhere on the globe. 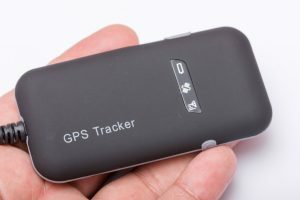 It is a personal locator beacon, GPS and text messenger with mobile-device compatibility, all in 1 unit. Iridium satellite network ensures 100% pole-to-pole coverage with no gaps or fringe areas. 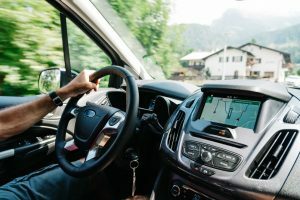 It has adjustable tracking intervals from 2 minutes to 4 hours that allow you to track your trip and share your location, including GPS coordinates, elevation, speed and course. 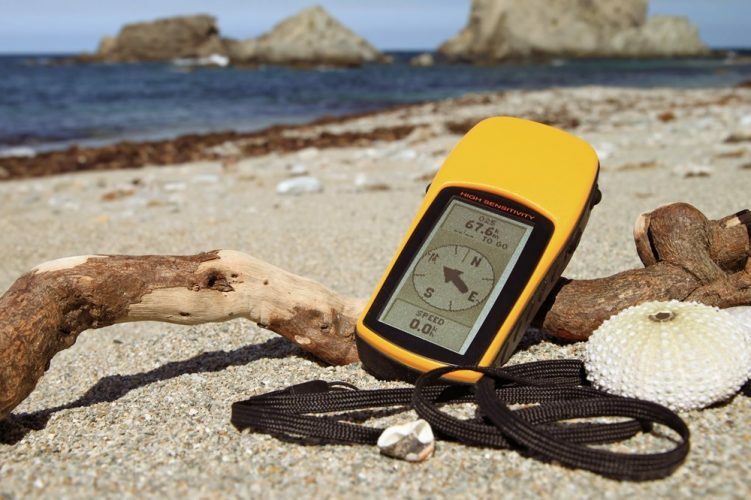 Its personal locator beacon sends SOS signals with GPS location data to GEOS worldwide emergency response and you can communicate with GEOS via 2-way text messaging throughout the rescue. 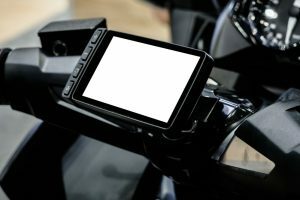 You can also send free-form, 160-character texts or predefined messages to phones, email, social media and other inReach units and read incoming messages on the color screen. 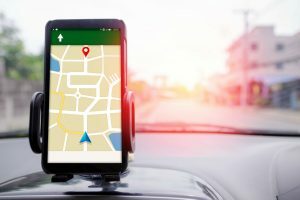 You can also wirelessly transform your Apple iOS or Android mobile device into a global navigation tool and satellite communicator when you pair it to inReach with the free Earthmate app which also displays your real-time GPS coordinates and route on a digital map. 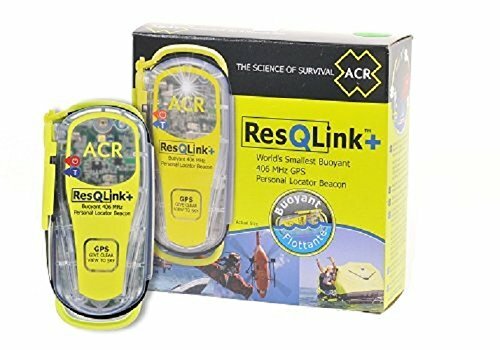 ACR ResQLink+ PLB-375 Personal Locator Beacon is the world’s smallest personal locator beacon, and it floats! This unit weighs less at 5.4 oz. and topping at just 4.5 inches, it feels smaller than a cell phone in your pocket. Small and mighty, ResQLink+ is a full-powered, GPS-enabled rescue beacon designed for boaters, pilots and water-borne sportsmen. 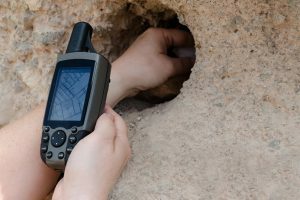 With three levels of integrated signal technology -GPS positioning, a powerful 406 MHz signal, and 121.5 MHz homing capability – ResQLink quickly and accurately relays your position to a worldwide network of search and rescue satellites. A built-in strobe light provides visibility during night rescues. Even in extreme conditions and situations, ResQLink operates quite easily. With its powerful 66- channel GPS ResQLink guides rescuers to within 100 meters or less of your position. 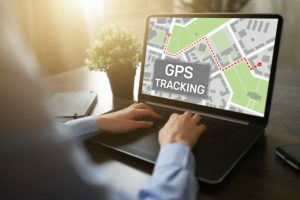 And, in the continental U.S., search and rescue personnel are typically alerted of your position in as little as five minutes with a GPS-enabled personal locator beacon such as ResQLink. 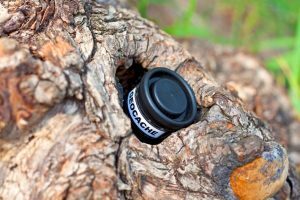 The unit features a small size of 1.9″W x 4.5″H x 1.6″D and has a non-hazmat battery for easy shipping. 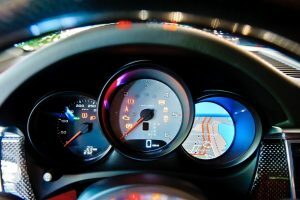 The battery is certified for six years and has a typical shelf life of 11 years. SPOT 3 Satellite messenger is one the bestselling and least expensive of all personal locator beacons in the market. 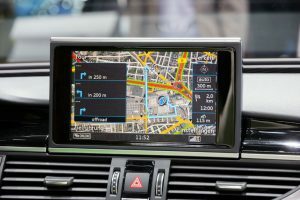 It has a compact and lightweight ergonomic design, with the tracking function which allows you to create shared map pages on which your friends and family can track your progress. It has a motion activation sensor that senses your motion and will turn itself on and off automatically, which helps save battery life. 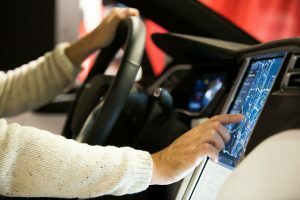 It also has longer battery life, at 150 hours in lithium batteries. In case you run out of batteries, you can plug it into an external battery pack or other USB input. 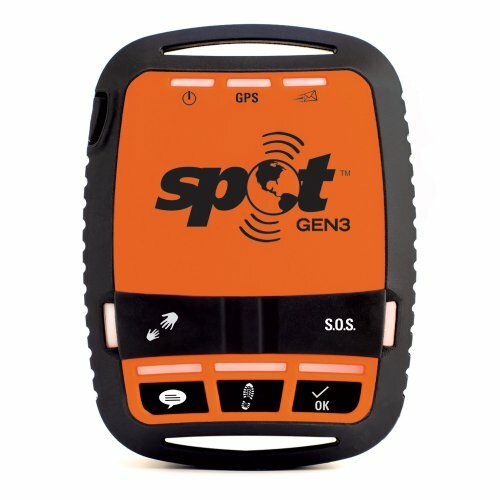 In addition to the SOS function, SPOT 3 also has a “Spot Assist” button that notifies your contacts when you are in a non-life-threatening situation but need help. You can also subscribe to the SPOT Assist program that will send your message to land- or marine-based assistance services.